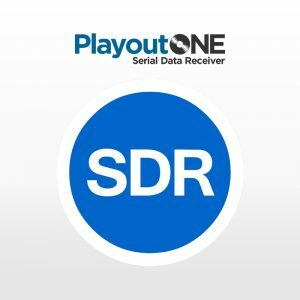 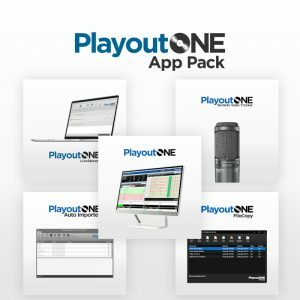 This app pack Does Not Include PlayoutONE Standard. 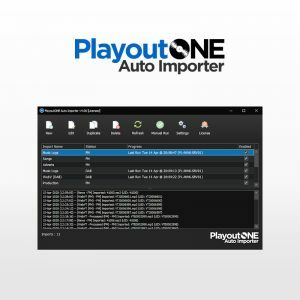 The app pack includes Auto Importer, LiveStream, Remote Voice Tracker & FileCopy but saves you 20% when purchased together. 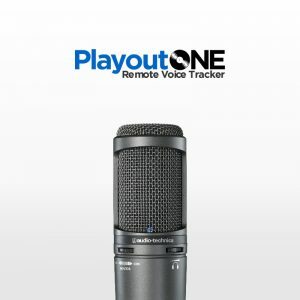 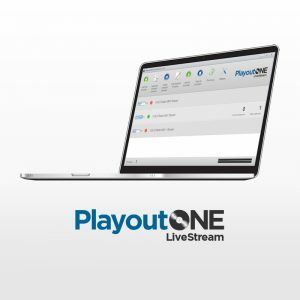 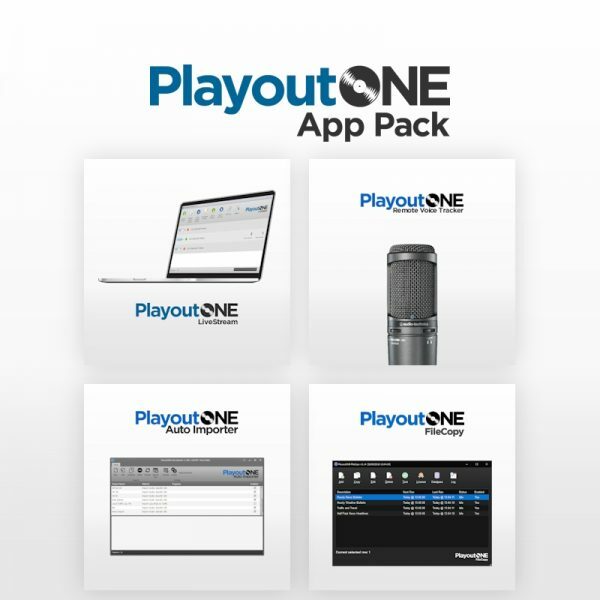 If you would like the App Pack including PlayoutONE then click here. 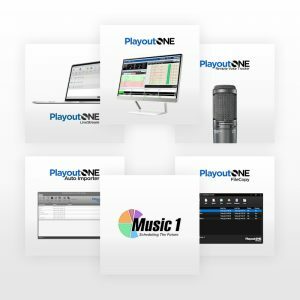 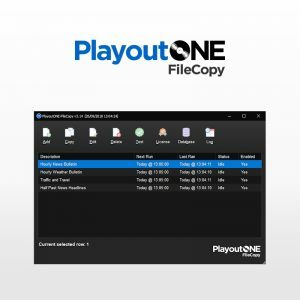 If you would like the App Pack including PlayoutONE then click here and save even more.